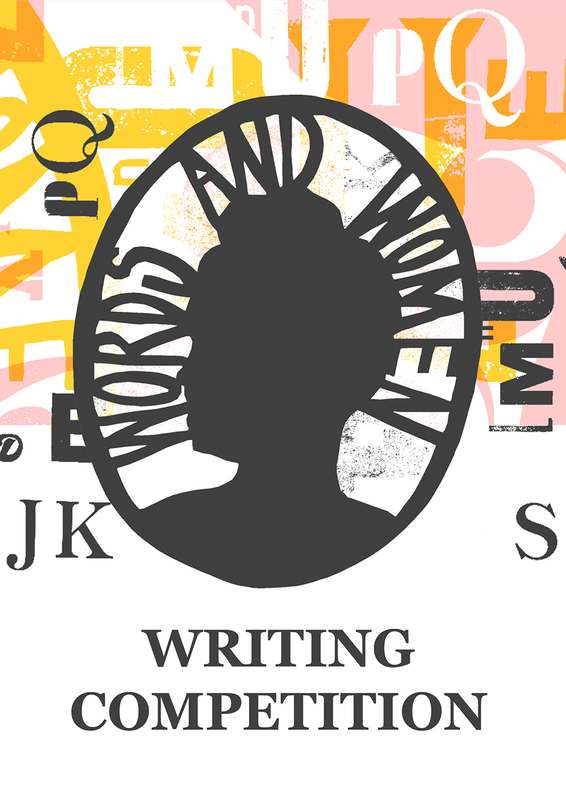 Our annual prose competition launches today with two major prizes: the East of England Prize and our National Prize for Women Writers over the age of 40. This is the fifth year our competition’s been running and this year we’re proud to announce that we don’t have one guest judge but two! 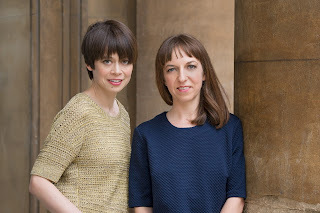 Emily Midorikawa and Emma Claire Sweeney are the authors of A Secret Sisterhood: The hidden friendships of Austen, Brontë, Eliot and Woolf. They also co-run SomethingRhymed.com, a website that celebrates female literary friendship. They’ve written for the likes of the Guardian, the Independent on Sunday and The Times. Emily is a winner of the Lucy Cavendish Fiction Prize, Emma is author of the award-winning novel Owl Song at Dawn, and they both teach at New York University, London. The national award, generously sponsored by Hosking Houses Trust, offers women over the age of 40 the opportunity to win £1,000 and up to a month-long writing retreat at Church Cottage near Stratford-upon-Avon. The East of England prize offers the winner £600 and a mentoring session with Jill Dawson of Gold Dust. Both national and regional winners will be published in The Words And Women Compendium which will be launched on International Women’s Day, 8th March, 2018. They will also have the opportunity to read at this event too. For more information on the prizes see our dedicated blog page comp prizes and for details on how to enter see our dedicated blog page comp entry details. But in short: entries should be 2,200 words or under. 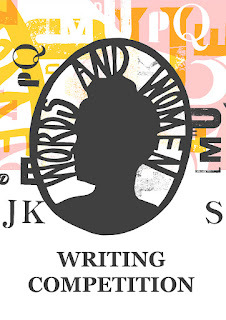 Fiction in any genre, memoir, life-writing, essays and creative non-fiction on any theme are all welcome. Extracts from longer works will not be considered. The competition is open for entries from the 5th September and the deadline for entries is 15th November 2017. Winners will be announced in January 2018.